Combine this with the gorgeous weather which is an average of 60 degrees year round, and a small town atmosphere that encourages community and togetherness…and Morrisville, NC becomes the perfect place to call home! Morrisville, NC is named for Jeremiah Morris, who donated land to the Railroad in 1852. A water station, woodshed, and other buildings were the beginnings of the town, and it continued to grow with the railroad until chartered in 1875. Morrisville was a point of convenience through its history, due to the railroad. The town has a distinctive place in history as the location of the last major cavalry engagement of General Sherman's campaign during the Civil War. Over the years, growth has continued in the area due to it's convenient location to all living in the Triangle has to offer. The town continues to keep progress at the forefront. For example, Morrisville is involved in the "Green Challenge" issued by the North Carolina League of Municipalities. This initiative is developing greater sustainability and green practices for all levels of local government, and Morrisville currently holds "Intermediate" status. The future is bright for Holly Springs as it draws upon the strength of the Triangle, and state-of-the-art industry of nearby Research Triangle Park! 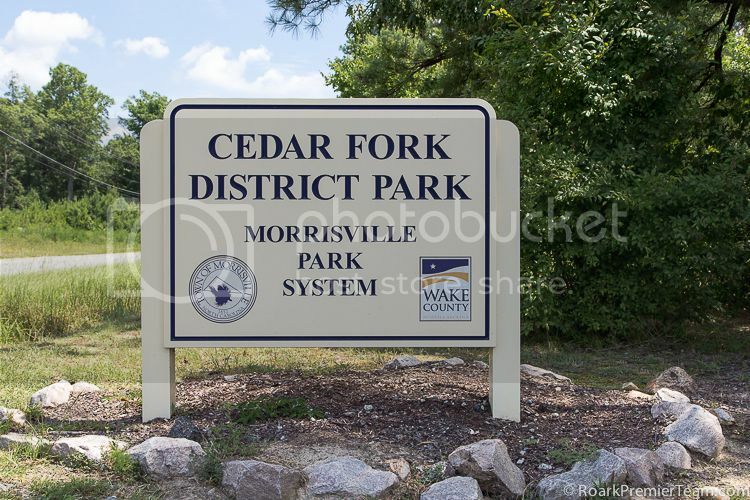 Morrisville, NC has several beautiful city parks to visit, with picnic shelters, soccer fields, playgrounds and more. Indian Creek Greenway and Trailhead, Cedar Fork District Park, and Shiloh Community Park are all popular city parks in Morrisville. The Cedar Fork Community Center hosts a wide variety of adult and youth classes including music, dance and more. There's even a yearly class where residents can learn more about the Morrisville's community services behind the scenes called Morrisville 101. Morrisville Aquatics and Fitness Center has classes for all ages, and a year round swimming pool and fitness equipment. A variety of Youth sports programs are offered including basketball, baseball & softball, cricket, and volleyball. In addition to being conveniently located to the bustling metropolis and shopping mecca in Raleigh, Morrisville has several shopping centers including the Morrisville Outlet Mall, Grace Park at Urban Village, Park West Village and Morrisville Square. Morrisville, NC is located in the Wake County Public Schools District, which is the largest in the state of North Carolina. Morrisville, NC private schools offer other options for schooling, including Sterling Montessori Academy and Charter School, Paramount Montessori School, and Primrose School at the Park. DeVry University has a Morrisville campus. Three prestigious major universities, the University of North Carolina at Chapel Hill, Duke University, and NC State University are located within 40 minutes of Morrisville. There are many things to do in Morrisville, NC, and here's a sampling of what can be found in and around town for the whole family! Lake Crabtree County Park is a scenic destination with a 520 acre lake suitable for many recreational activities like sailing, camping, fishing and nature study at the educational center. Orchid Trail is a greenhouse that not only sells orchids, but invites you to tour its 21,000 square feet of orchids, which includes one of the largest private collections in NC. 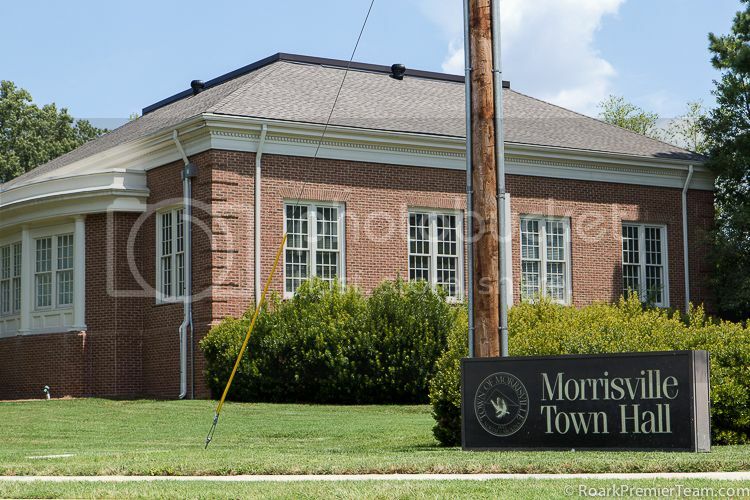 The Morrisville History Center at Town Hall tells the story of the town as it has grown and changed over the years. The Raleigh-Durham Airport's Observation Deck Park has a great view of the runways, and provides an opportunity to hear tower-to-plane communications and learn more about aviation. A picnic and play area make this a fun trip for all ages. Every summer, a free movie series is featured at the Morrisville Community Park. One of Morrisville's annual events is the Winterfest Parade and Holiday Craft Fair, where you can get a photo with Santa, or explore the offerings of craft vendors from all around town. There are several historical markers in Morrisville, NC, that help commemorate the rich history of the area. You can find a database of markers in the North Carolina Highway Historical Markers Guide.